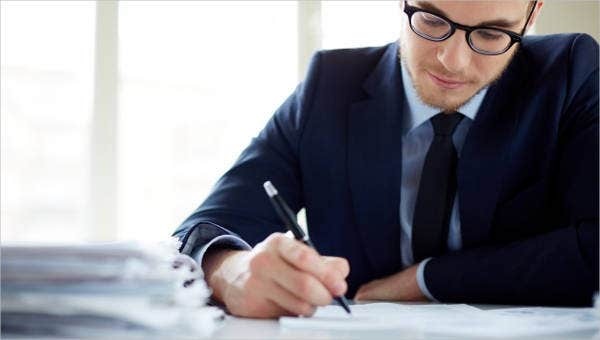 Income Verification Letter is a document that is used to provide a legal proof of salary incomes for the verification purpose that usually occurs when you decide to apply for a bank account, credit card, loan, or for leasing conditions. These income verification letters are sought by the banks or other financial institutions, hiring agencies, or potential creditors. Income verification letters also play a significant role when an employee decides to make a huge purchase on credit or apply for a mortgage. 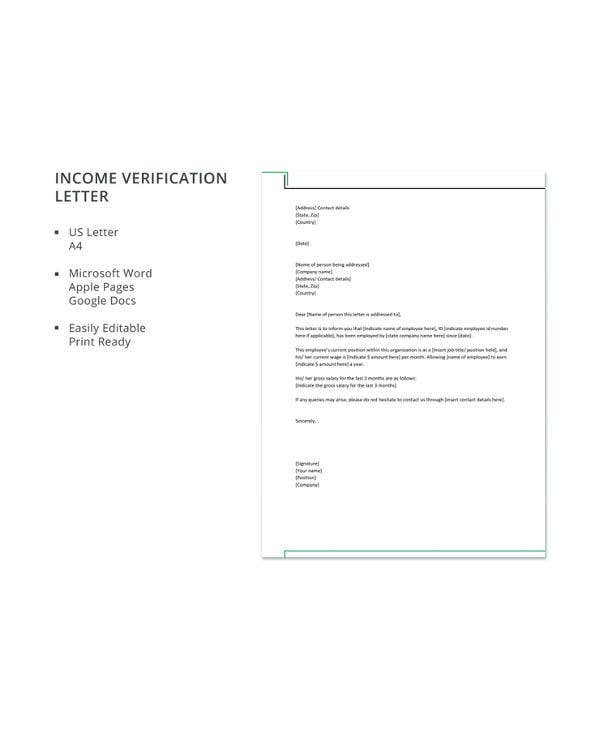 Given below is a list of Income Verification Letter Templates that you can use. An employer issues sample Income Verification Letter From Employer at the request of the employee. This template includes relevant fields like date of joining the organization, salary, position, works on a part-time or -full-time basis. You can customize this template if you want to add any further information to it. 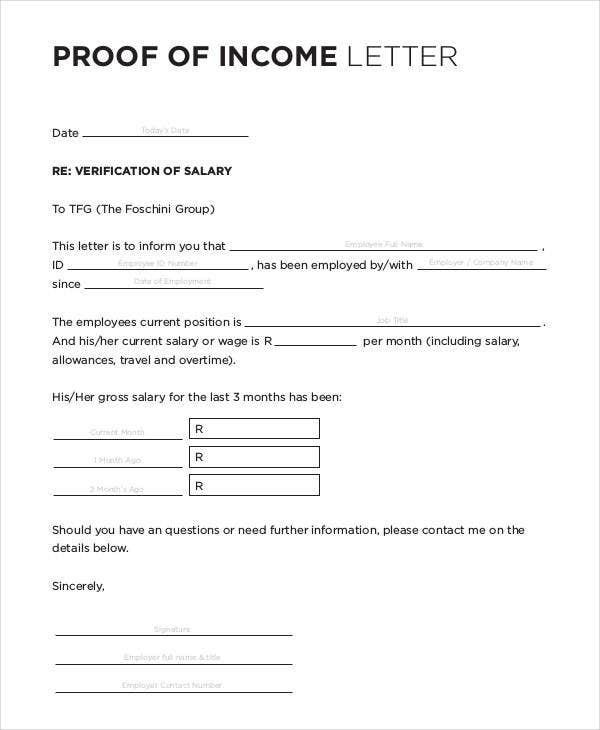 If you are looking for a template to prepare your income verification letter, you can use this Income Verification Letter. This includes fields like the name of the individual, gross income, the frequency of income received, along with other valuable data. 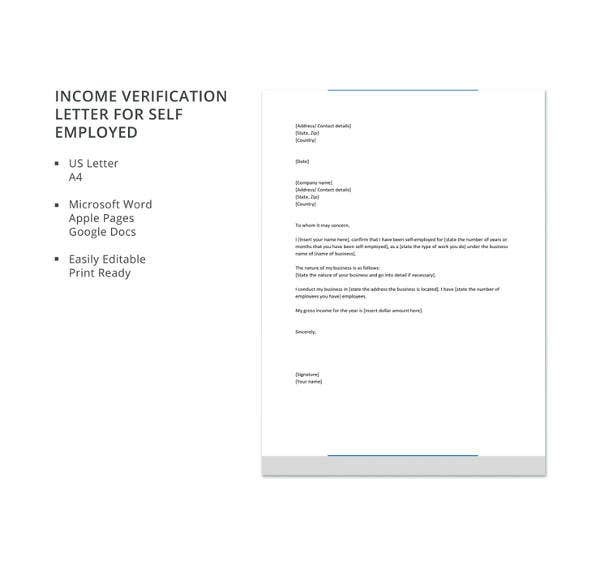 > Why do you need an Income Verification Letter? Income verification letters play a significant role in today’s evolving world. Nobody is stable as far as their career aspect is concerned, nor does anybody work for the same organization for years together anymore. They all keep changing jobs, and it is very crucial that you have all your documents ready in an organized manner for future use. 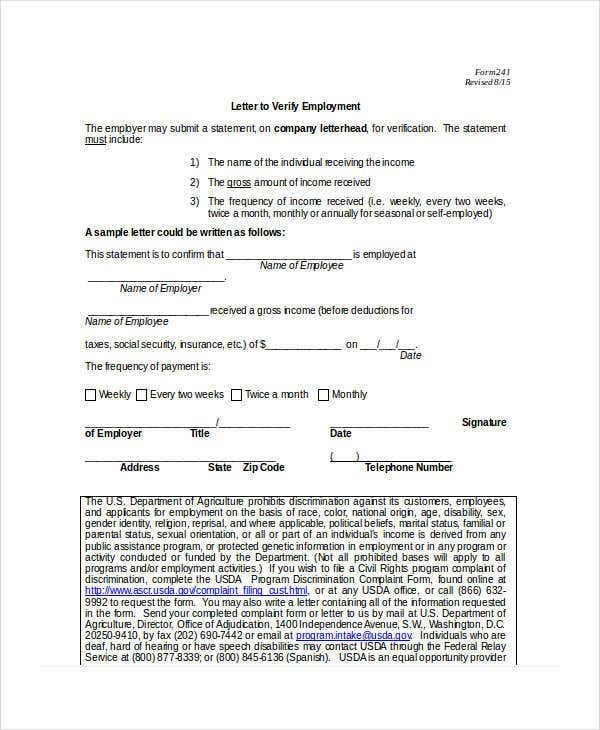 This income verification letter comes handy when you apply for a loan, a credit card, a mortgage, or when you apply for a job in another company. Nobody believes in spoken words anymore and this income verification letter will help you in providing that trust element as and when it will be required. 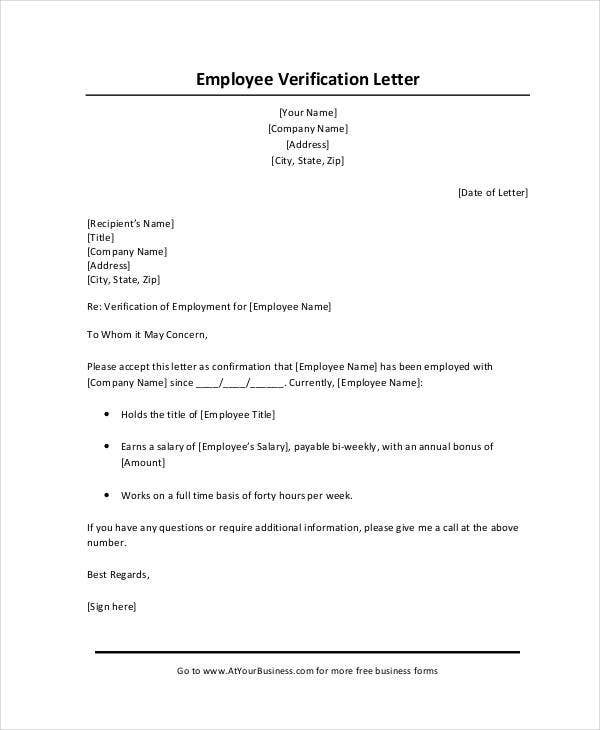 Employment Income Verification Letter template will be useful to provide a confirmation of your employment to those who are seeking confirmation. This template contains all the required field. 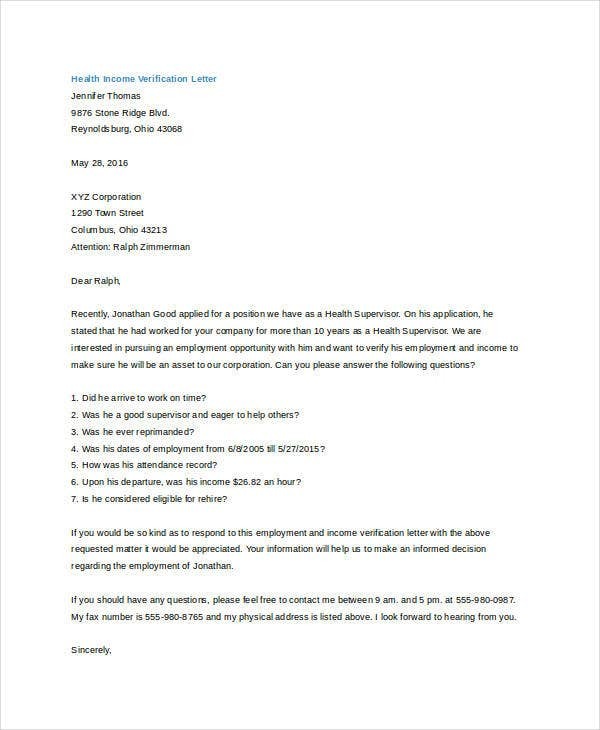 You just need to download it, input your data, and you will be ready with your Employment Verification Letter. The Income Verification Letter Sample Format can be used to provide a detailed description of your income details. You can customize this template by adding your details, company’s logo, address, authority signature, etc. Health Income Verification Letter can be used by those who are looking for a health insurance. It includes various details like name, address, contact no, income details, and details of the applicant’s family. Income verification is required to decide the eligibility of the candidate for the health coverage. > What are the benefits of using these Sample Income Verification Letter Template? These Sample Income Verification Letter templates will help you in providing a proof of your employment and salary in detail without putting in too much of time and effort in designing one from scratch. These templates will provide you a ready-made layout; they are fully customizable as well. 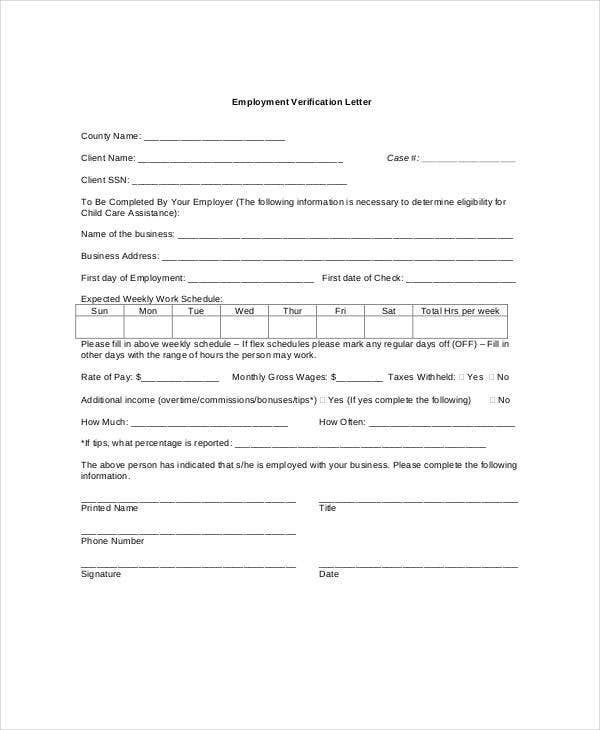 All you need to do is to download these ready-to-print templates, input your data, take a printout, get them signed and they will act as a legal proof to help you out with your situation, be it for an employment purpose or a loan or a mortgage in a hassle free manner.